The Progreso Port of Entry is the best choice for products and produce. Products traveling in trucks between the U.S. and Mexico are subject to customs inspection. Cut down on inspections by shipping more product per trip! The Progreso Bridge is the only port in South Texas with the capacity to facilitate tandem and oversized trucks. This allows more products to travel per trip — saving you time and money! 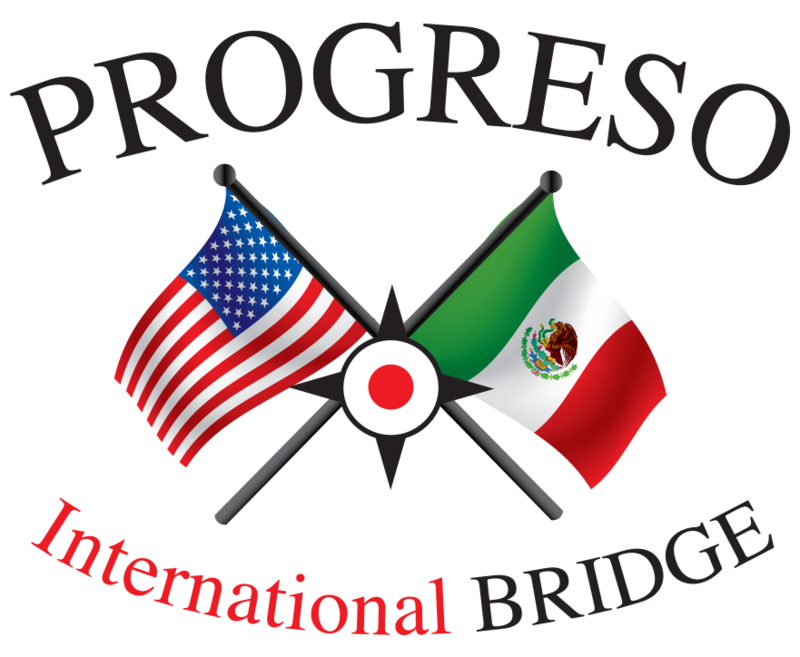 The Progreso Bridge is an ideal port of entry for cargo headed both North from Mexico and South from the United States. In 2000, a separate two-lane truck bridge was constructed to provide exclusive use to single and double trailers with extra heavy loads headed north. With direct access to the the Mazatlan-Durango (Federal Highway 40), which provides a direct route from the Pacific Coast of Mexico and the U.S. border. Shipments headed to the Northern states can save up to two days of travel by crossing in Progreso as opposed to the Nogales International Bridge by Tucson, AZ.